Fighting agent attrition is more like your favorite TV crime show than you think. Just like detectives, AnswerOn analyzes the scene of the crime, interviews “witnesses,” identifies “culprits,” determines a motive, and solves the case. 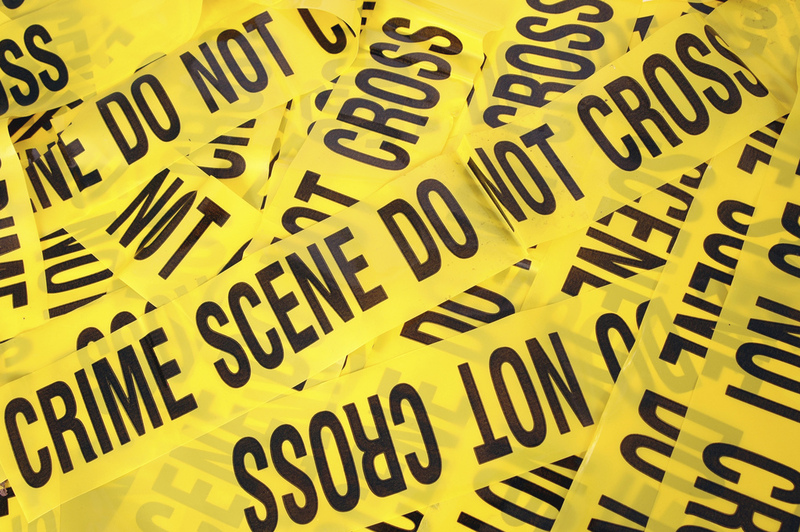 When a new customer is struggling with high attrition rates signs on with AnswerOn, we review the “scene of the crime” to look for clues as to what went wrong. At this stage, we collect as much non-confidential data as we can from the customer. Data types vary based on what the customer can provide, but typically include performance data such as Average Handle Time (AHT), customer survey results, hold time, calls taken, agent tenure, scheduling change requests, etc. We then process the data and review the facts in front of us. Just as an investigator’s first step is to determine how a crime has been committed, we score the data to identify agents that exhibit behaviors that indicate they are at-risk for leaving. In addition to identifying who is at-risk for leaving, the AnswerOn Solution uses the data model to identify possible reasons why an agent might be thinking about quitting or the likely “culprits”. An agent that has made several requests in the company’s automated system for a shift change or time off and constantly been denied is high-risk because of these reoccurring scheduling issues. Once our predictive model has identified the most likely reasons high-risk agents would leave, we prescribe specialized interventions to managers for a targeted conversation with individual agents around their specific reason for disengagement and dissatisfaction. In the example above, a manager could review the attendance and scheduling policy with the agent to ensure understanding, discuss with the agent their concerns and difficulties with the policies, and if possible, override the automatic denials of time off. When managers have targeted conversations with agents identified by AnswerOn as being at-risk, it dramatically lowers attrition. However, sometimes there are even deeper problems in the call center the data alone cannot identify. Unlike the crime show where the crime is intentional, often we find that there are forces in the call center that are unintentionally causing agent attrition. These can be new discipline policies, unpopular upper management, and workplace environment issues that an agent’s behavior in the data would not be able to identify. These previously unidentifiable attrition causes can be detected with a new technology which work in conjunction with our modeling. To augment and make sense of the data, AnswerOn conducts Virtual Focus Groups (VFGs) that allow targeted high-risk agents to share their ongoing pain points and thoughts about their workplace in a safe, anonymous forum. VFGs are not surveys. Instead, they are real-time discussions moderated by AnswerOn trained employees. During a VFG, the AnswerOn customer can monitor the group in real-time, as well as ask the moderators to probe deeper when certain issues come up. We’ve uncovered surprising motivators for quitting in call centers during our VFGs, such as unsafe elevators and bugs in the coffee maker. We’ve also seen leaders that make agents uncomfortable, unsafe work environments, unsanitary conditions, and more. These issues affect not only the at-risk agents but the general attitude and productivity of all agents in the call center. Once AnswerOn has reviewed the data and analyzed VFG commentary, we develop a big picture of what is really going on in the call center. We then decide what course we recommend the customer should take to reduce it. Sometimes, AnswerOn recommends call center-wide policy changes. Other times AnswerOn devotes more time and energy into assisting managers with addressing agent concerns on an individual basis to minimize the impact of errant policies. The combination of all AnswerOn’s tools running behind the scenes at a customer’s call center leads to a drastic reduction in attrition, an increase in agent performance, and an overall improvement in each customer’s bottom line. In a crime show, at this point the case is solved, the suspect hopefully prosecuted, and the detective can move on to the next crime scene. The show doesn’t end for AnswerOn. New “culprits” show up in call centers causing new instances of agent attrition all the time, so we continue to track the customer’s data and if necessary, start the processes over.